Thank you for stopping by Keep Your Bottom Clean’s blog section. We are proud to announce the launch of our new website. 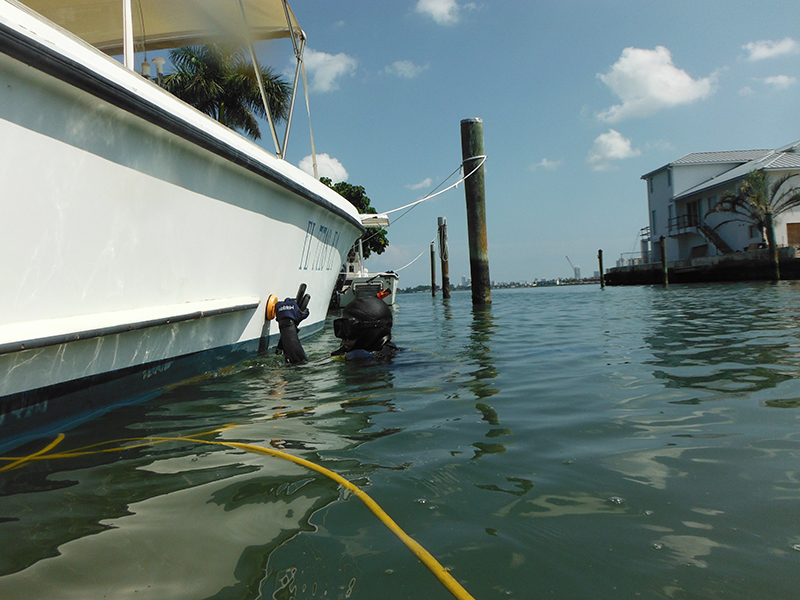 We hope to reach new and existing customers in South Florida as well as provide more information about the underwater dive services we provide. I plan on posting future information and articles in this section regarding the benefits of boat hull cleaning, propeller repair and zinc replacement. Id like to use this section to relay the facts and actual benefits that our service provides rather than trying to “sell” the service to you. Also this could be a cool excuse to talk fishing, diving and surfing in South Florida. Well until the next post take care and remember to KEEP YOUR BOTTOM CLEAN!